Made his debut with Gargzdu Gargzdai (Lithuania), RKL, during the 2011-12 season. Played there also the 2012-13 season, NKL. 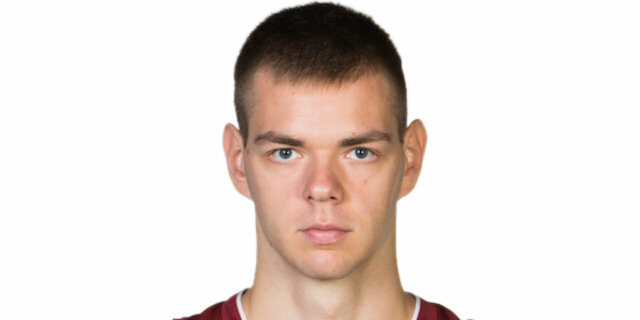 Signed for the 2013-14 season by BC Zalgiris Kaunas, played also with the 2nd team, NKL. Moved to Austria for the 2015-16 season, signed by Arkadia Traiskirchen. Played the 2016 Austrian All Star Game. Has been member of the Lithuanian U-16, U-19 and U-20 National Team.